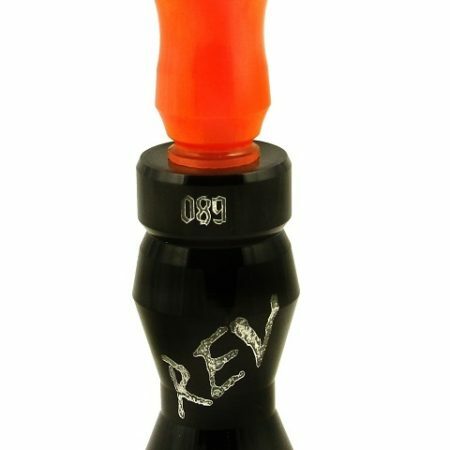 3 piece Sandhill Crane call. 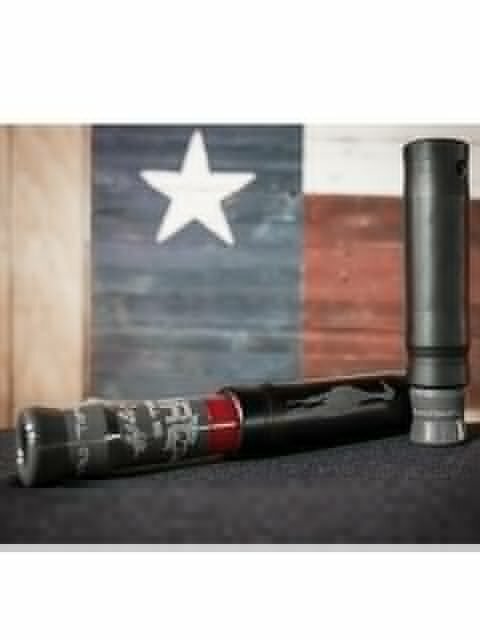 Black tube adjusts the pitch from high (Western sub-species) to low (Greater). 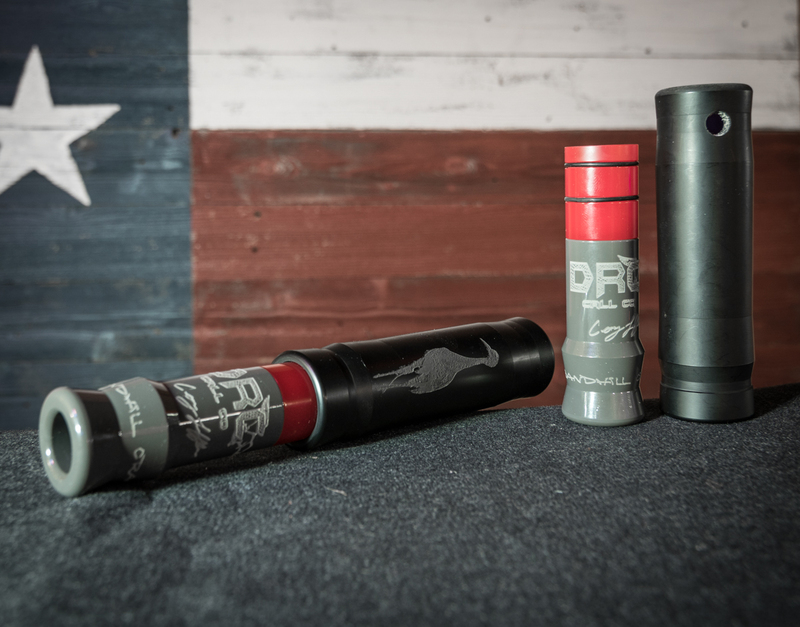 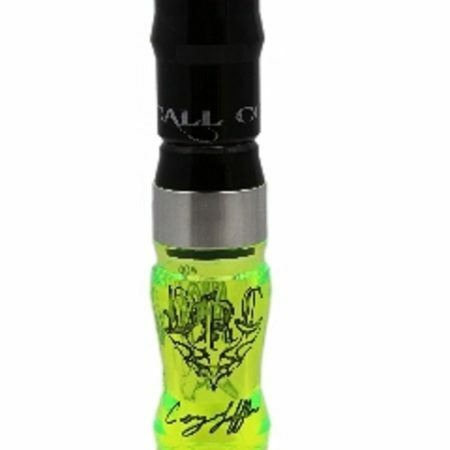 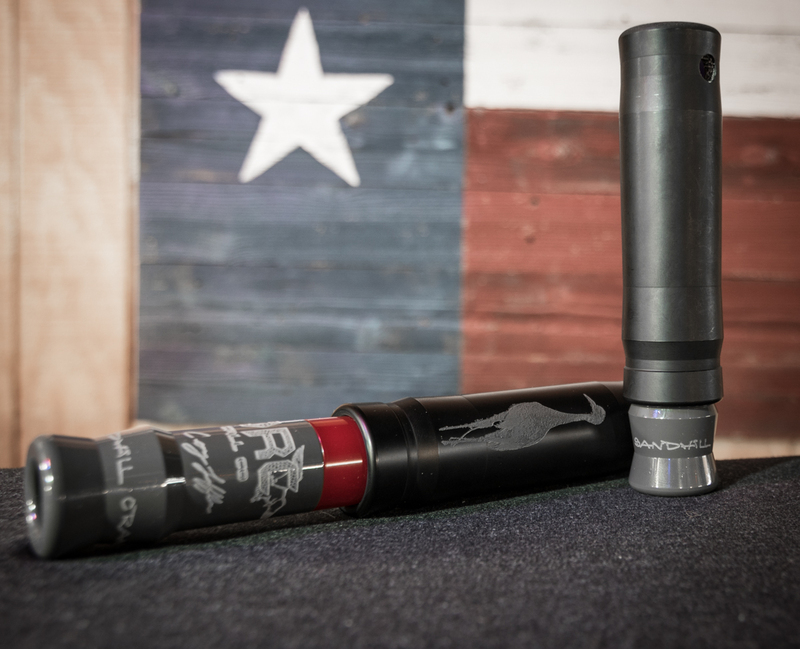 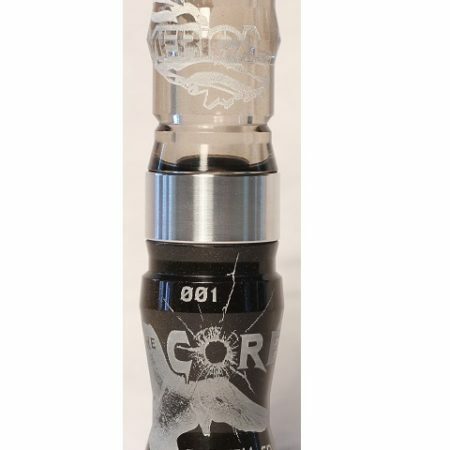 Most accurate sounding crane call on the market that can mimic all of the species.